Luxury Ready Goods in Season - Stocklot original branded. Dolce and Gabbana man – Updated availability with pictures (accessories, bags, clothes and shoes). Kindly send us your order proposal; discounts on request! 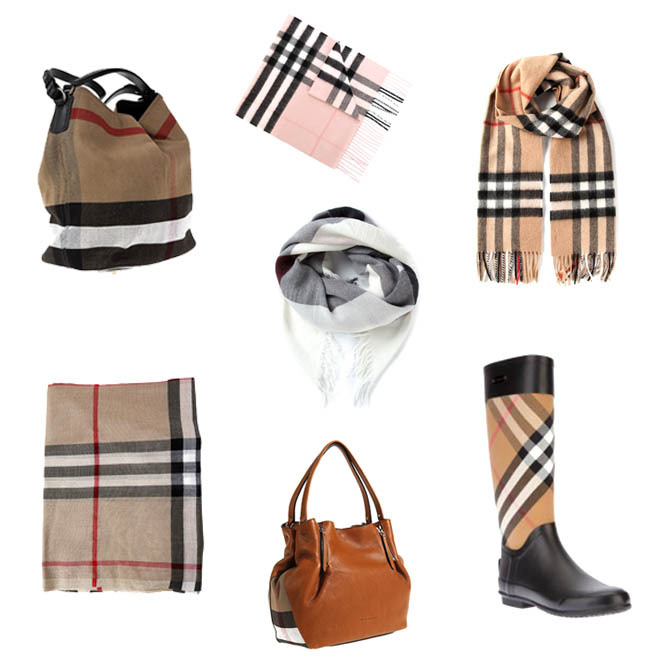 Burberry woman – Updated availability with pictures (accessories, bags, clothes and shoes). Kindly send us your order proposal; discounts on request! 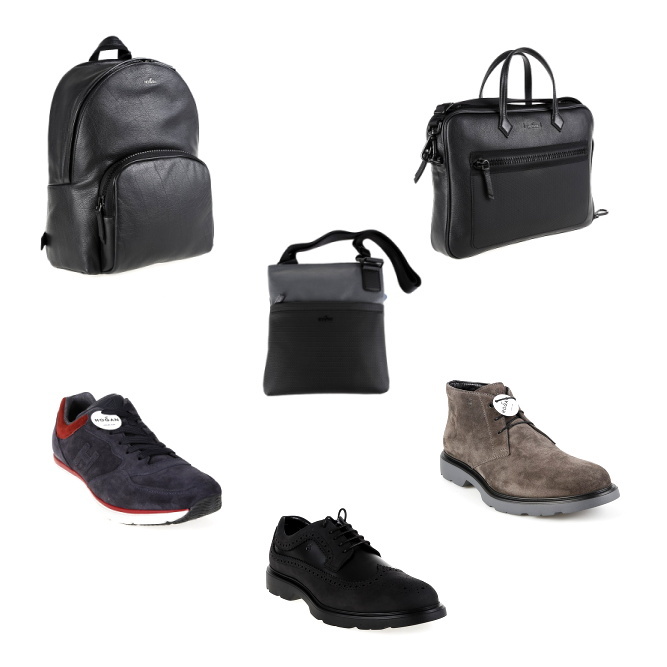 Fendi man – Updated availability with pictures (accessories, bags, clothes and shoes). Kindly send us your order proposal; discounts on request! Updated availability with pictures (Shoes and bags). Kindly send us your order proposal; discounts on request! Updated availability with pictures (Accessories, bags, clothes, etc..). Kindly send us your order proposal; discounts on request! Updated availability with pictures (Clothes, bags and shoes). Kindly send us your order proposal; discounts on request! Updated availability with pictures (Briefcases, accessories and clothing). Kindly send us your order proposal; discounts on request!